If you are the type of person who likes, gardens and wide-open grass areas, then caring for your lawn should not be so hard for you. Lawn care in Calgary is actually pretty easy, minus the seasonal winter weather of course. But other than that, it should be very easy to maintain. You’ll know if you have a healthy lawn, if you see smooth, green luscious grass perfect for playing with the kids, lawn sports, or cartwheels. Given that your lawn may sometimes be far away from that, it is not hard to maintain it when you do succeed with making your lawn beautiful and healthy. You just need the right fertilizer and basic needs to keep it healthy. Get the right soil – if you know nothing about planting, or even grass for that matter, don’t worry because it’s not as hard as it looks. Think of it as a new adventure that you are about to take on. Learning how to do this is really not so hard, for as long as you are willing to learn. First of all things, you have to make sure that you have a clean and dry lawn without grass. Beforehand, make sure to get the right soil, so that the grass wont have any bald spots. Having these on your new lawn will make it look un healthy. Remember to get thick and pure soil so that when you start planting, it wont take so long for the grass on your lawn to grow out. Should you seed? – There are a lot of ways that you can make your lawn beautiful and well kept, and one of those is by seeding. 2 of the most common is through the use of sod and hydroseeding. The sod method is usually the fastest, but the most expensive. If you use the sod method, make sure that your lawn covers only a small area. If you have a big lawn, the sod method is not recommended because, as mentioned, it can become very pricey. As for the hydroseeding technique, this is actually done yourself. Of course there’s the conventional way of planting, which is to get down on all fours and plant the seeds your self, but there is also the hydroseeding method, which is used by farmers everywhere to sow large fields. You can choose any of these methods; just make sure that it appeals to you. Maintain your lawn regularly – Lawn maintenance Is never complete without a lawnmower and a leaf blower. It is always important to keep your lawn clean and tidy, especially during seasonal weathers like: winter, autumn, summer and fall. These are usually those weathers where you’ll see either snow, or a massive amount of leaves on your lawn. Make sure that you maintain it by, trimming the grass, raking the leaves, shoveling the snow and etc. That way after those seasons, you can make sure that your lawn is still healthy and ready for the summer. Always remember to water – Water is always very important, even with normal plants. 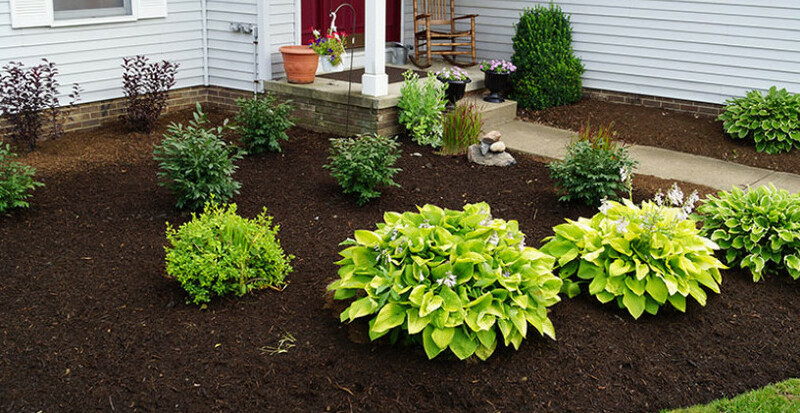 Without water, your lawn can look very dry, and out of color. Always make sure that you water your lawn at least more twice in a week so that it does not become unhealthy.